Copyright © Safaa Yu - This image is copyrighted. Unauthorized reproduction prohibited. 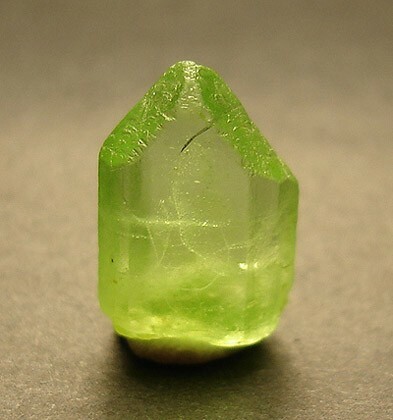 A single crystal of Forsterite.